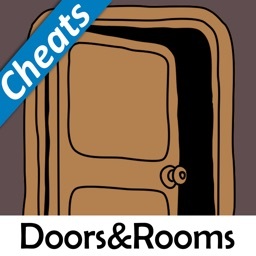 Stuck and frustrated on a brand? 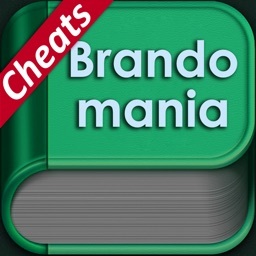 With Cheats for Brandomania, it will make every brand seem like a breeze! Enjoy simple and clear instructions on each brand! 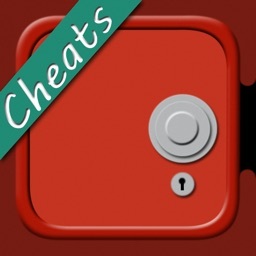 Share this app with your friends and help them solve the whole game! 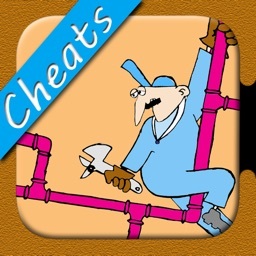 This app is not, in any way, affiliated with Emerging Games, or the popular application Brandomania. 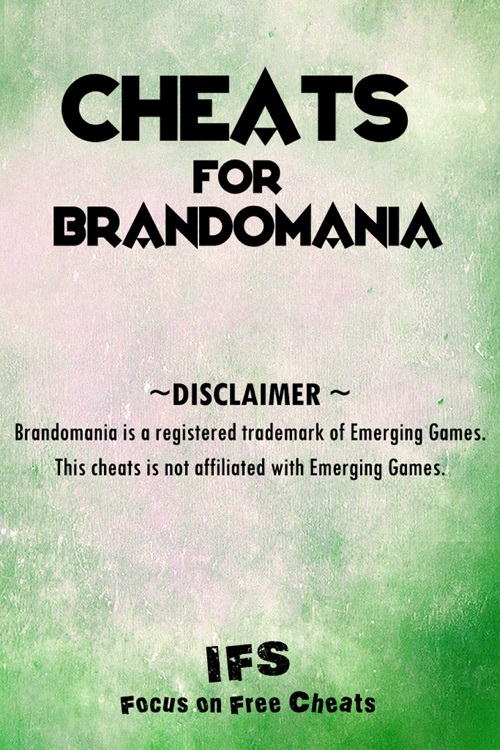 Brandomania is a registered trademark of Emerging Games.